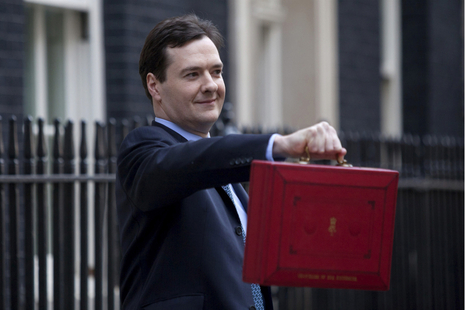 Will George Osborne Reduce Top Tax Rate In Budget? Reports in the Press this week suggest that as many as 160 Tory MPs support the call to cut the top rate of income tax from 45p to 40p in the July 8th budget. They believe that, by reducing tax rates for the highest earners, it produces more economic activity, which leads to more tax revenue. The Chancellor, George Osborne, will deliver his first Budget speech since May’s General Election victory in a little over a week’s time, and will be setting out his plans for the next five years in office – however, cutting the upper tax bracket will prove a contentious move. The top rate has fluctuated in recent years, with Labour increasing it from 40p to 50p in 2009 after the financial crisis, before Osborne brought it down to 45p in his 2012 Budget.